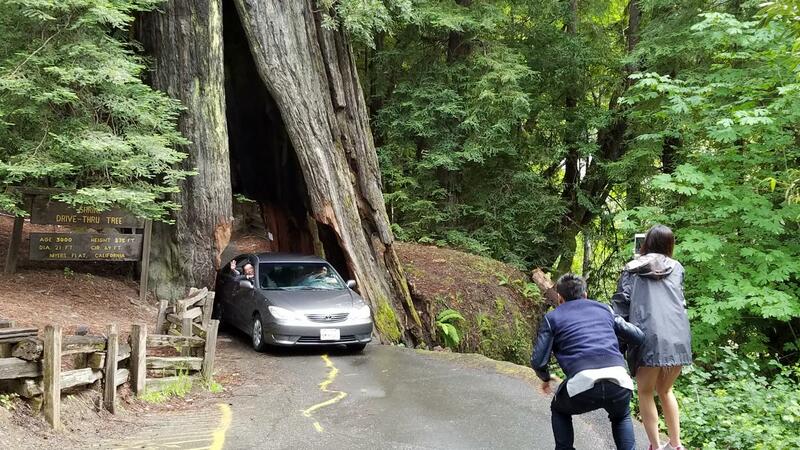 This famed road, easily the most scenic drive among the redwoods, has been called the finest forest drive in the world. Lined by titan trees, the 31-mile Avenue parallels Highway 101 and offers an excellent alternate (and slower) route through southern Humboldt County. Mostly flat with gentle curves, it passes secluded forest hamlets, campgrounds, picnic areas, and access points to the Eel River, a federally-designated Wild & Scenic waterway with idyllic swimming, fishing and paddling spots. 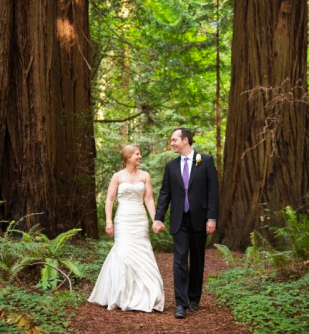 Numerous trailheads can be found along the Avenue, each leading into the magical redwood forest.